Rarely do I post something about myself, but I will this time. 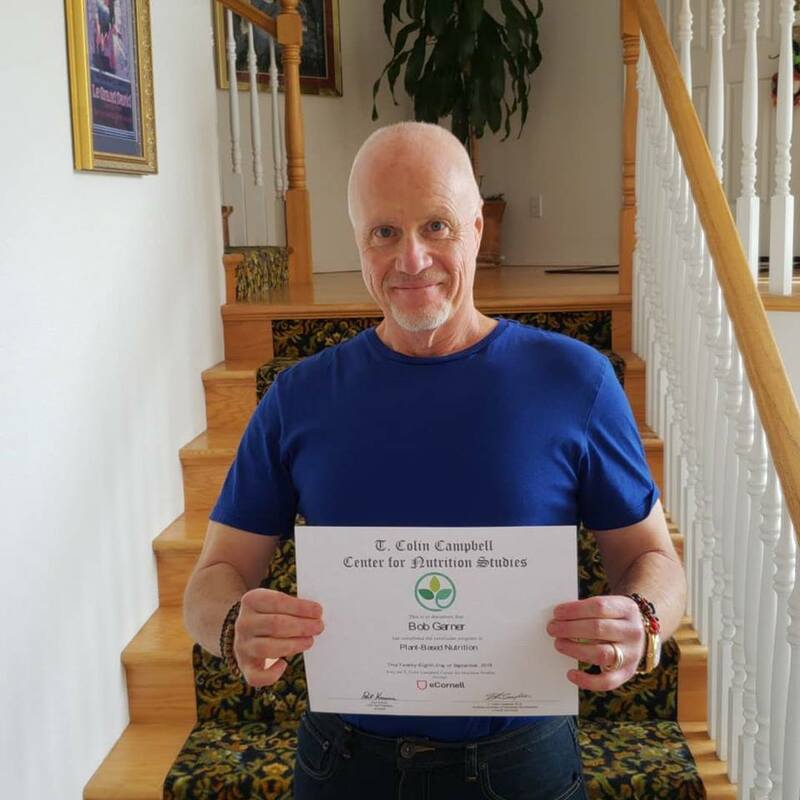 Completed my nutritional studies from eCornell, which is the online division of Cornell University. Obviously, you learn about nutrition and the body, but you also learn why plant based nutrition is more effective, efficient and healthier than the SAD – Standard American Diet.